Ethos orthodontics began with one goal in mind – to offer patients the best orthodontic treatment and care they’ll find anywhere. We genuinely have your best interests at heart. It’s this goal that guides us to this day. The ethos experience is all about delivering confidence and comfort from start to finish. 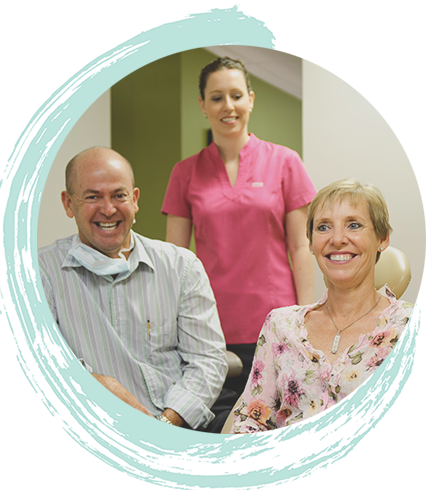 We know how much it means to our patients to have a supportive environment, helpful advice, specialised staff and a tailored treatment plan. At ethos, we’re always aiming to take patient care to a whole new level. We’ll make a point of getting to know you, listening to your goals and understanding any concerns you have about your treatment. While it may be easy to find a registered, specialist orthodontist, it’s the attention to the whole experience that sets ethos apart. We stretch that bit further to exceed your expectations and are uncompromising in helping you achieve the results you want. In short, we make you central to our care at every stage.